Eggenberger International was created in 1992 with the vision to sell specialties of Castle Brewery Eggenberg around the world. 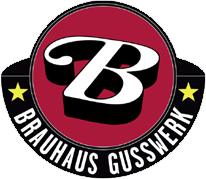 After personal conversations with connoisseurs from around the world the idea was born: to bring the best creations of Austrian specialty beers to the international markets. Today our brews are sold in 45 countries around the globe. Castle Eggenberg in Vorchdorf, Upper Austria had local brewing rights dating back to the 14th century. Sales of the distinguished brews beyond the walls of the Castle began in 1681, when the nobleman owners sold the castle to a common merchant. 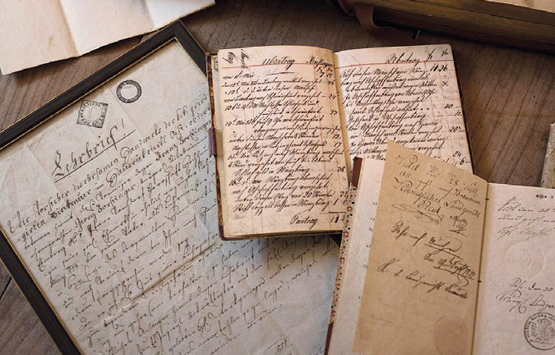 Today’s owners, the Stöhr family, acquired the brewery in 1803 and have been guardians of the brewing traditions of Castle Eggenberg for 8 generations over the last 210 years. 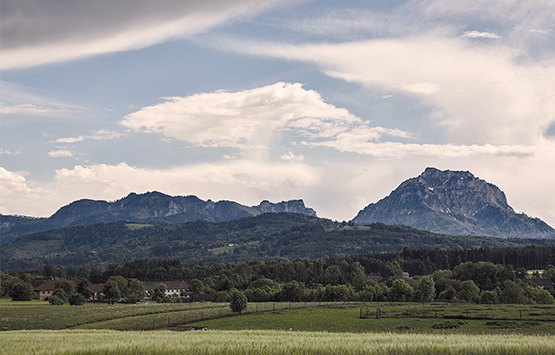 Special beers from the Salzkammergut region Castle brewery Eggenberg is the birthplace of numerous premium and craft beers, representing the best of the Austrian and international beer scene. Particular attention is paid to the origin and quality of the raw materials. 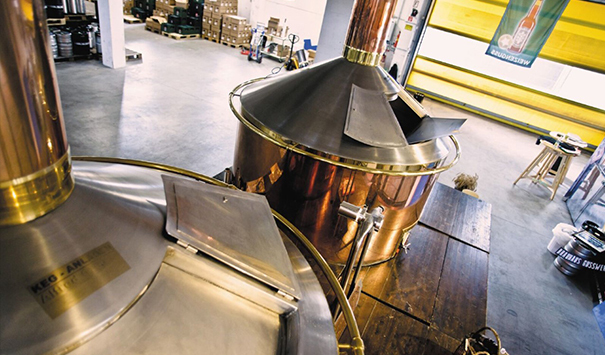 The shooting star of the Austrian beer scene was founded in 2007 in a former bell foundry after which it was named. 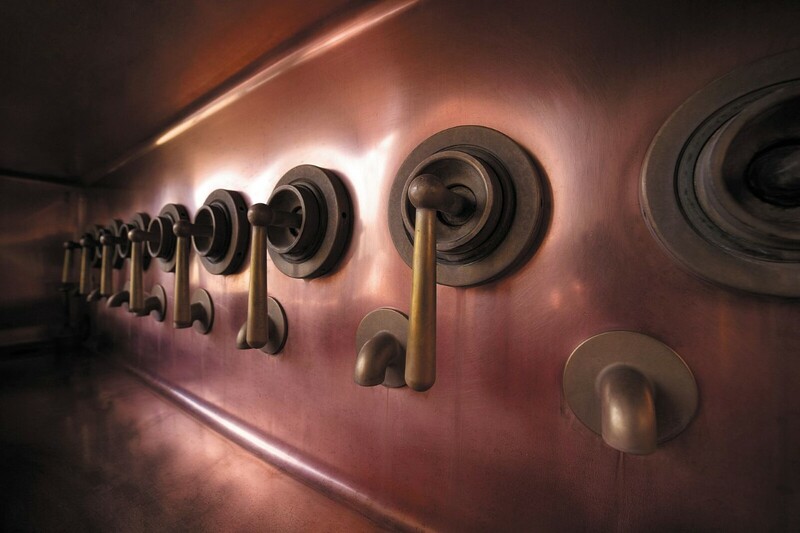 The young brewery has won numerous awards around Europe with its outstanding creations. 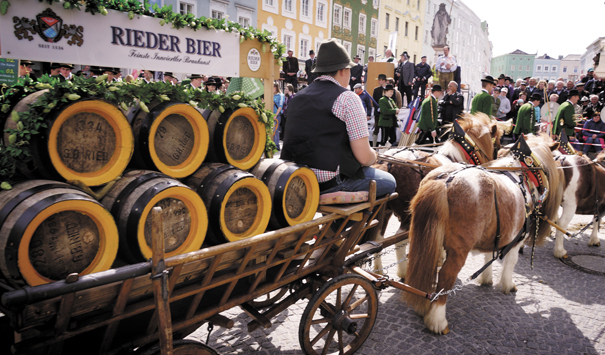 Listed in The Guiness Book of World Records - Austria’s oldest brewery dates back to 1449. The family Krammer has been leading the brewery since 1847, under their care many innovative and experimental brews have been created. 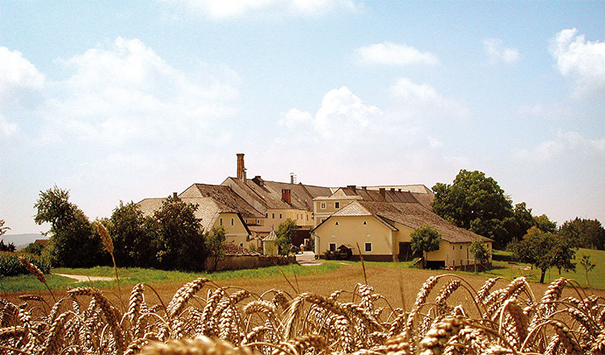 The secret wheat beer metropolis of the country: This successful traditional brewery regularly gets awarded for its wheat beer variations, committed to brewing traditions according to the German purity law. Trappist beers from the Monastery Brewery In 2012 the Trappist monks of Engelszell decided to reactivate their Brewery, having been dormant since 1929, and becoming the eighth member of the worldwide organisation of breweries belonging to the Trappist fraternity. Beer enthusiasts around the world are thankful to them for three unique Trappist beer variations. 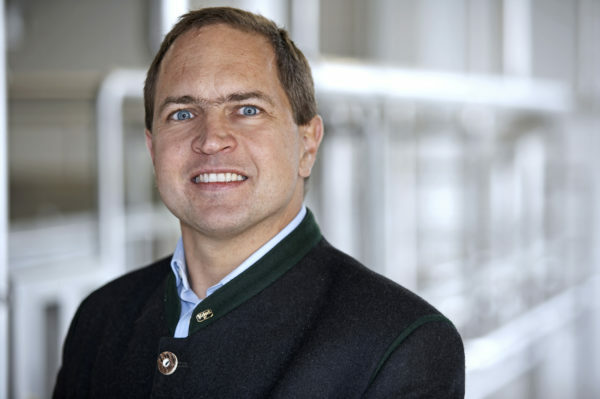 In the year 1992, Eggenberger International was created with the ambitious mission to bring specialties from the Schloss Eggenberg Brewery around the world. Today, this company has beer in 45 countries around the world. Here you find cosmopolitan views of current beer trends in the different regions. You may click! Starting in Texas, Eggenberger Beer has been present in the USA since the early 80s. 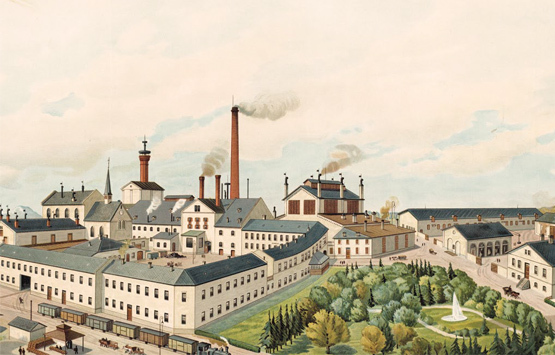 Today it is the main market for the strongest lager in the world - Samichlaus. Sao Paolo is truly a mecca for specialty beers. 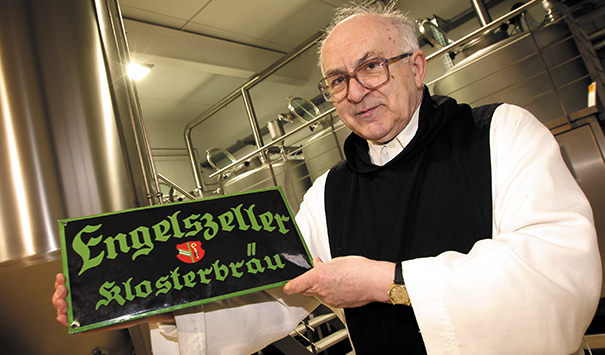 Austrian Trappist beers have found a great market on the South American continent. Connoisseurs close to our home market are overwhelmingly choosing our perfect classic Pils. Cultural differences: while people in Asia mostly prefer a non-filtered Radler; in Russia, the strong brews of Eggenberger international are popular. International goes Down Under: different Bock beers and Pils varieties are much appreciated - even in the famous wine regions of the continent. Gerne teilen wir Michael Scheruga's Video - Zu Ostern. Michael war ja vor Kurzem mit seinem neuen Kaberett bei uns im Bierhotel Ranklleiten! Each and every beer is like a child of its individual brewmaster - a unique creation. The diversity arising from this has always excited me. Today I am happy to introduce these special treasures created in close contact with brewmasters around my country’s vibrant landscape - to share them with beer lovers around the world. The result is a careful selection of genuine beer specialties, which - I am convinced - will, in the best sense of the word, speak to the soul of connoisseurs. I am delighted to welcome you to this elite circle of lovers of outstanding special beers! DO YOU WANT TO BUY OUR BEER? Alle Inhalte © 2017 by Eggenberger International. Alle Inhalte auf dieser Website sind urheberrechtlich geschützt.